In honor of April's birthstone, we have yet another blog about diamonds. 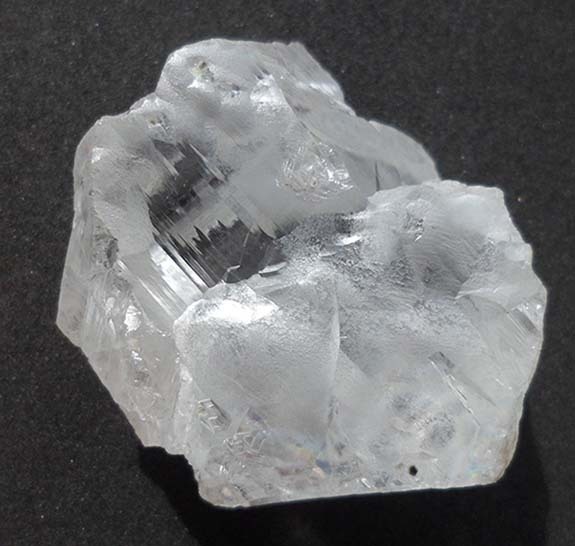 The historic Cullinan Mine, which famously produced the 3,106-carat Cullinan in 1905, added another enormous diamond to its roster of legendary finds. 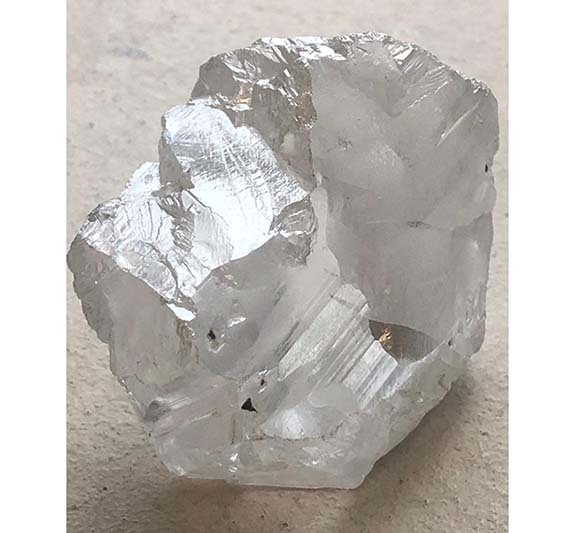 London-based Petra Diamonds announced late last month that it had unearthed a 425.10 carat, D (the highest diamond color grade) color, ultra pure, Type II diamond at the South African mine. By the way, all lab grown diamonds are also Type II diamonds. Analysts placed the stone's value somewhere between a high of $35 million and a low of $8 million. A three dimensional mapping of the rough stone still needs to be conducted to determine the size and number of polished stones it may yield. 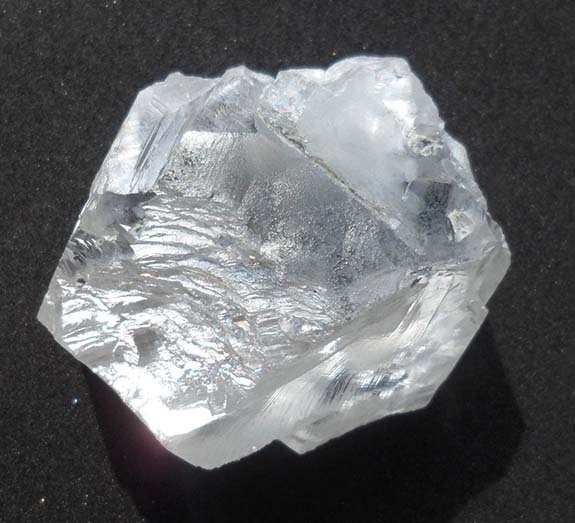 Petra expects to sell the diamond before June 30.